Virginia&apos;s Blue Ridge is one of the best mountain biking destinations in the country, according to a new Men&apos;s Journal article. 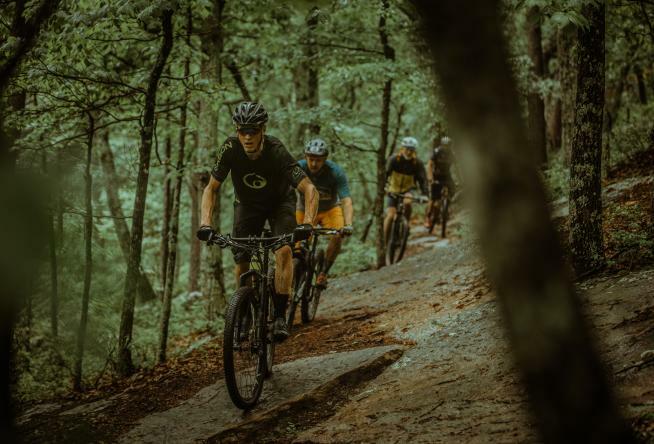 The region is highlighted in the recent piece titled "The 7 Most Epic, Secret Mountain Bike Trails in America," which was written by Samantha Lefave, who was assisted by the Visit VBR Public Relations Department with information for the story. 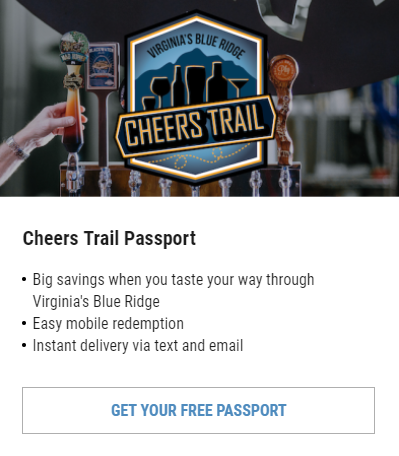 With the recent designation as a new Silver-Level Ride Center by the International Mountain Bicycling Association and over 300 miles of mountain biking trails within an hour of Downtown Roanoke, the secret is getting out about Virginia&apos;s Blue Ridge being a world-class spot for mountain bikers. "If you’re itching for a multi-day MTB vacation, book your next trip to this section of Virginia’s Blue Ridge. The area has a silver-level ride center Opens a New Window. designation from the International Mountain Bicycling Association Opens a New Window. (IMBA), the only one on the east coast with the honor (and one of only 15 in the world)." You can see the article in its entirety on the Men&apos;s Journal website. The story is the third time the region has been featured in recent Men&apos;s Journal stories, with the first being when Roanoke was named one of the Best Mountain Towns in America and Smith Mountain Lake being highlighted as a Top Spot for a Lake Getaway. Visit our Mountain Biking section to begin planning your next adventure in America&apos;s East Coast Mountain Biking Capital!